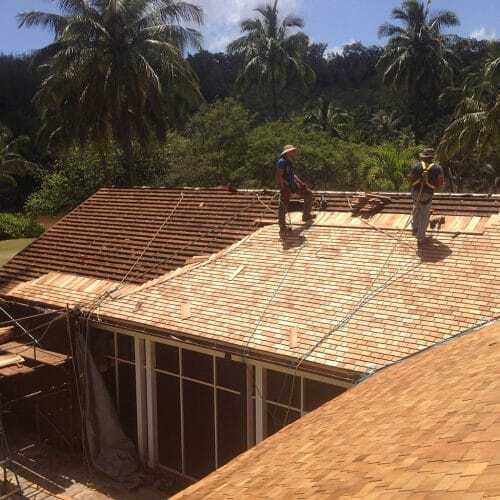 The premium grade of shingles for roofs and sidewalls. 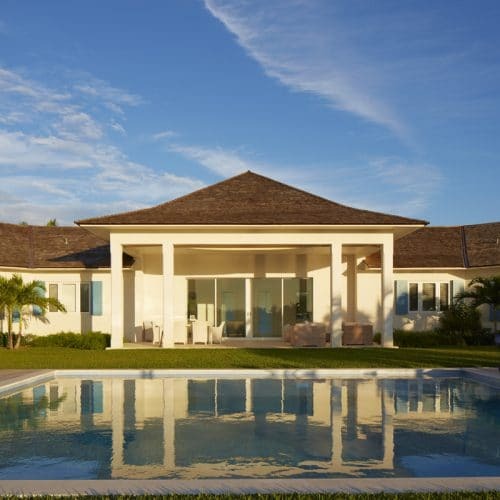 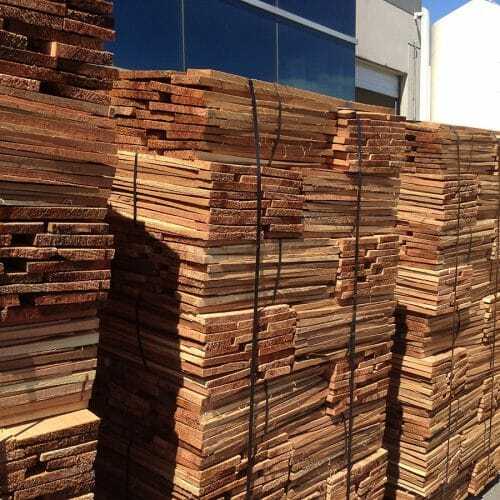 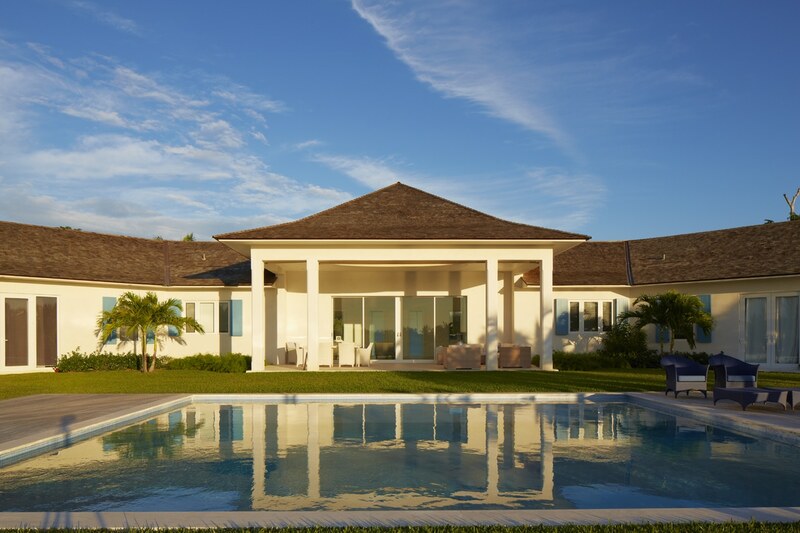 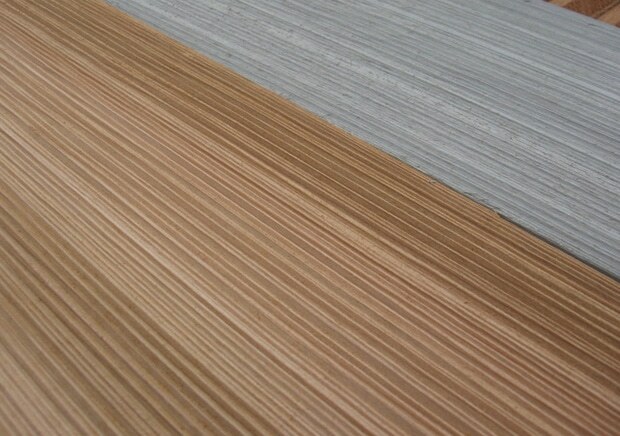 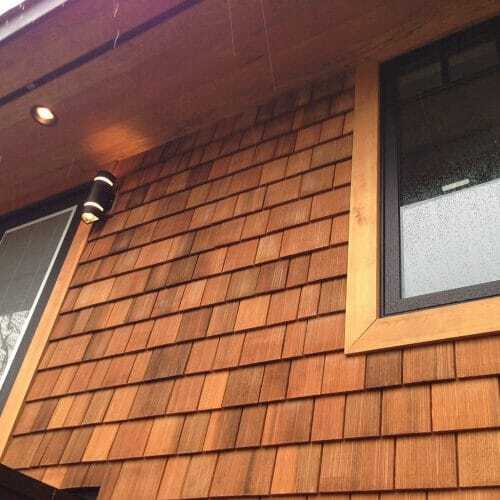 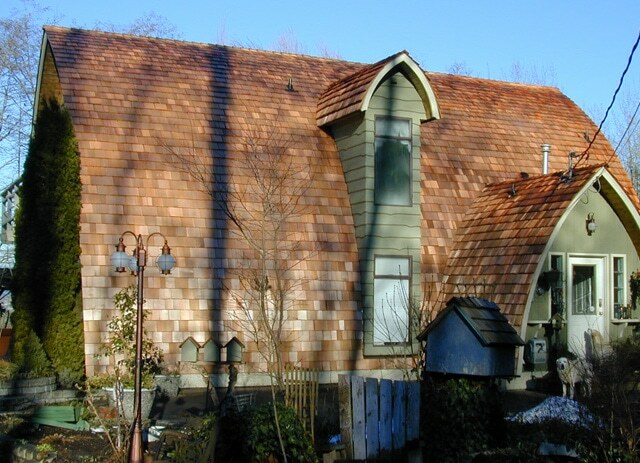 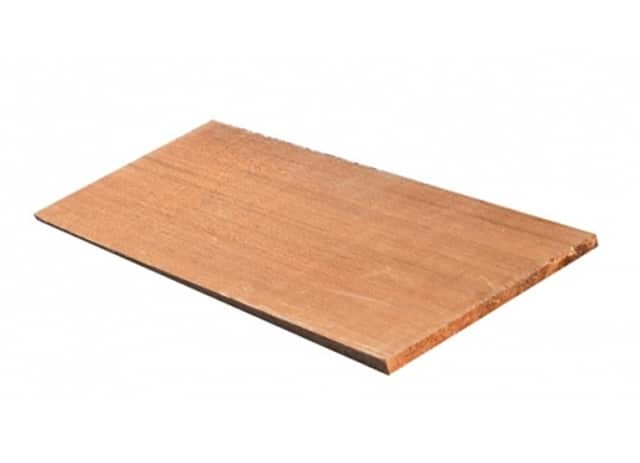 These top-grade shingles are 100% heartwood, 100% clear and 100% edge grain. 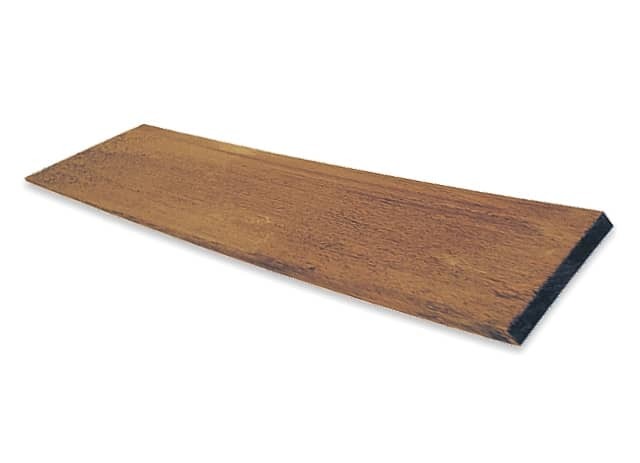 18″ in length. 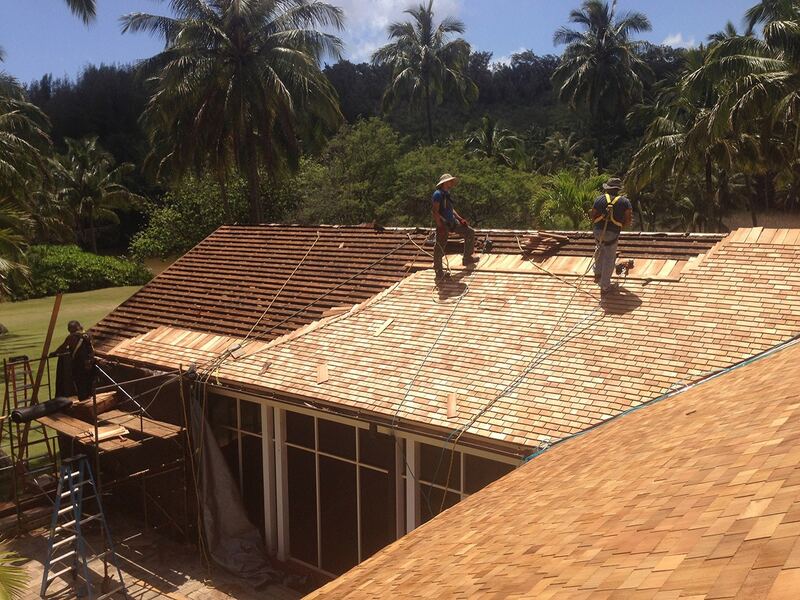 #1 18″ Perfections – Blue Label/Certigrade | Western Red Cedar Roofing Shingles | The premium grade of shingles for roofs and sidewalls. 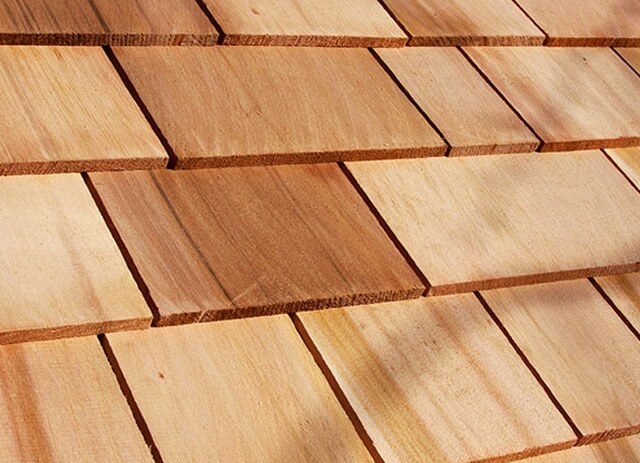 These top-grade shingles are 100% heartwood, 100% clear and 100% edge grain. 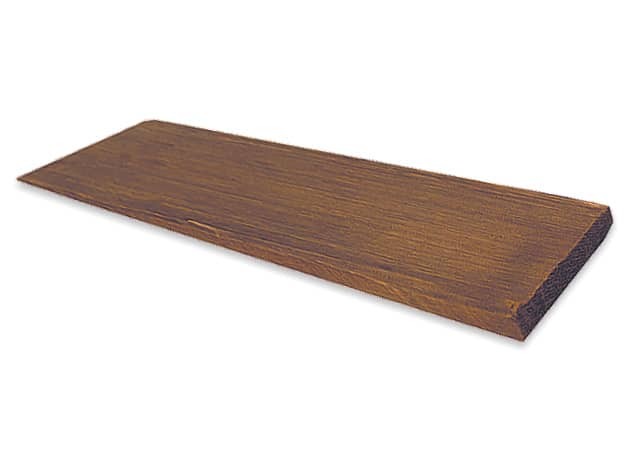 18″ in length.